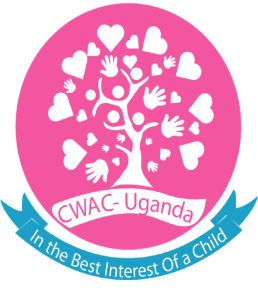 To participate in the holistic development of a child by building a strong foundation for social, emotional, mental and physical development through early childhood care, education and nutritional support services. To participate in the maintenance of children in a positively learning environment by providing non formal education skills to out of school children in this community. To provide quality healthcare access to children in need of primary or specialty healthcare in order to achieve substantial improvement in the health of children through medical camps and coordinated referral mechanisms. To prevent children from experiencing violence and child rights exploitation by encouraging positive parenting in the community. To constructively response to the victims of all forms child abuse and exploitation by engaging the community and authorities in child protection. To increase the economic ability of OVC caregivers to provide the basic human requirements for their children by increasing OVC household income and financial security.